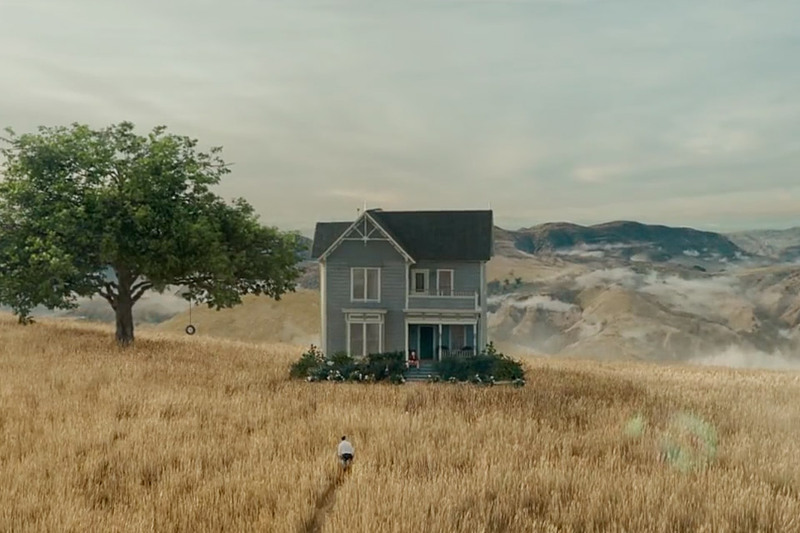 Audi snaps us back into an electric-fueled reality for their Big Game ad. 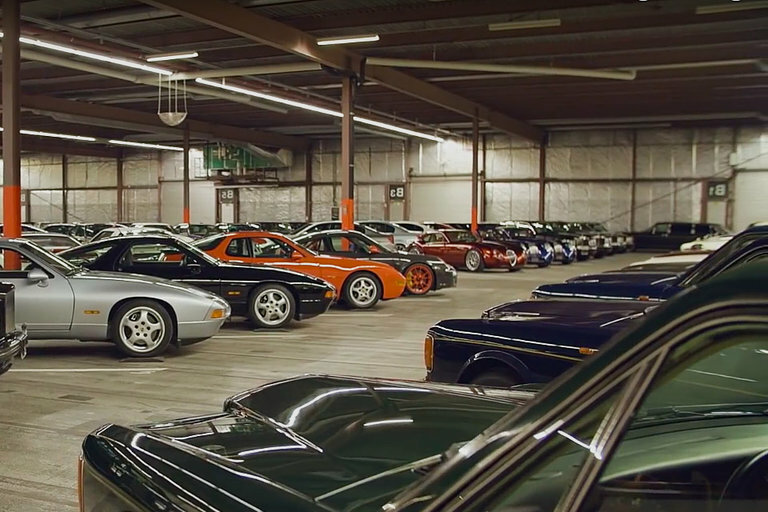 In an undisclosed warehouse, RM Sotheby's is housing 130 cars dubbed the Youngtimers Collection. The selection of automobiles includes rare rides from the 70s, 80s and 90s like a 50th Anniversary Nissan 300ZX Turbo and a Porsche 928 GTS. 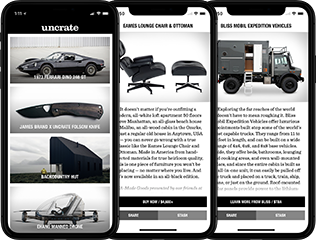 In this exclusive peek inside, automotive journalist Chris Harris gives a tour of this dream garage. For Christmas 2018, Google launched their Home Alone Again ad campaign, featuring Macaulay Culkin as a grown-up Kevin, home alone in the same house on over Christmas. To wrap up the time warp, Joe Pesci watches the commercial and waits for his big moment, setting around the television with friends and family. Frédéric Sausset scratched a finger on vacation in 2012. Days later, he was fighting for his life from a bacterial infection that would eventually take both his arms and his legs. 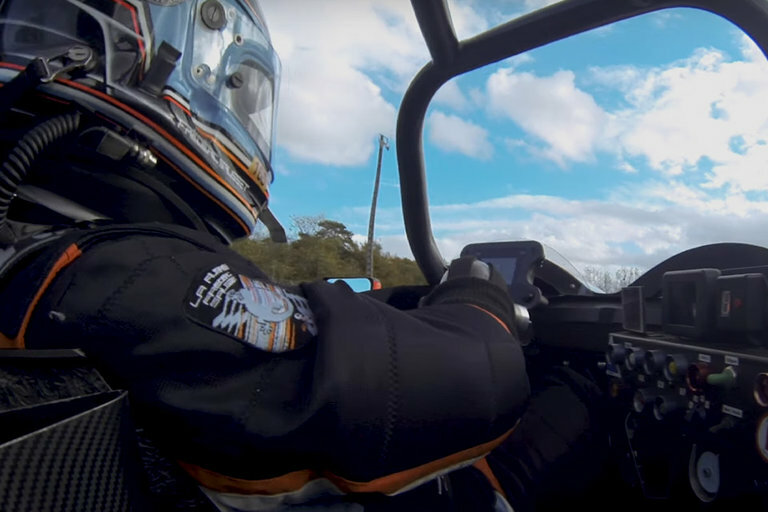 Refusing to let his disability define him, the Frenchman and life-long motorsports fan decided that he would set the highest possible goal for himself — racing in one of the most prestigious sporting events in the world, the 24 Hours of Le Mans. Before it became the star of a blockbuster trilogy of films, the DeLorean was the brainchild of the rockstar of the auto industry — John DeLorean. A former GM executive, DeLorean left (or was fired) from GM and wanted his revenge in the best way possible: By launching his own car. A deal with the UK, a plant in Ireland, and finally a trial and acquittal for laundering drug money killed his car. 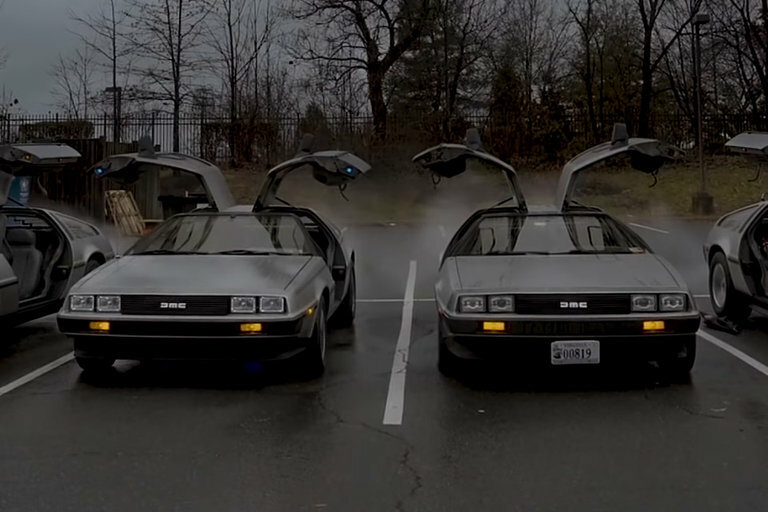 But the DeLorean would go on to have an amazing rebirth and a special place in the hearts of cinema-loving car fanatics. 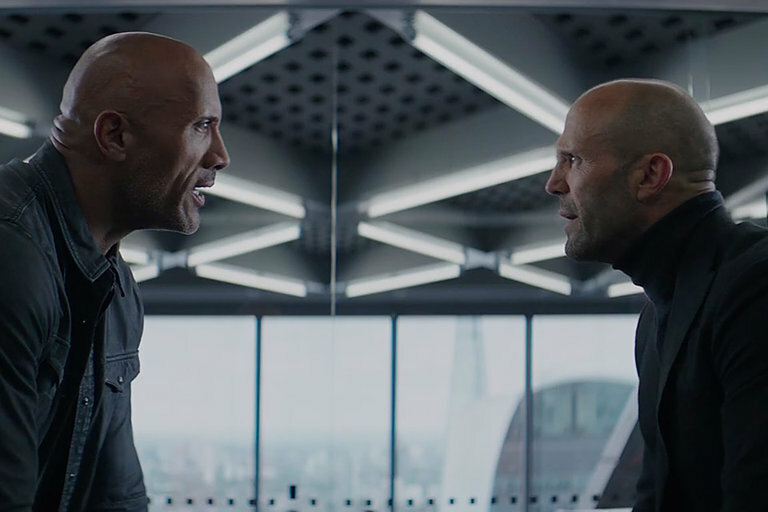 Archrivals Luke Hobbs and Deckard Shaw are forced to team up for the Fast & Furious franchise's first spin-off. The former foes are partnered together after an evil genius turns himself into an indestructible superhuman. Starring Dwayne Johnson, Jason Statham, and Idris Elba, the film is slated for release August 2, 2019. There's no duo better to produce a gritty crime drama based in Boston than the hometown heroes Ben Affleck and Matt Damon. 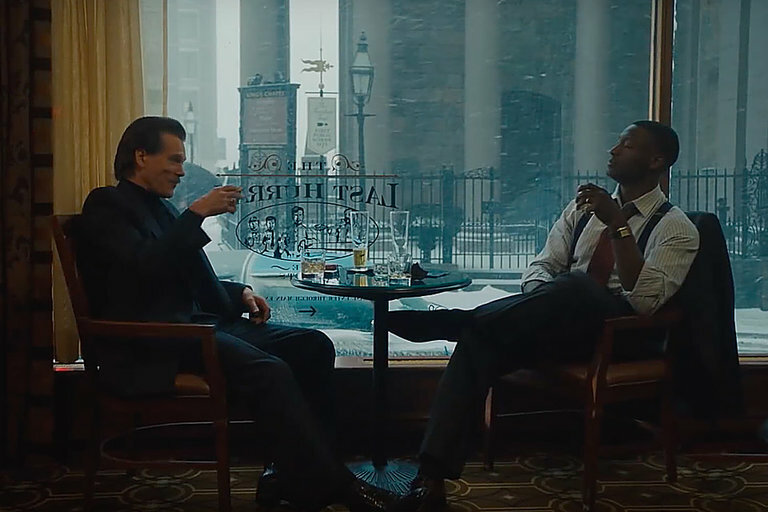 Starring Kevin Bacon and Aldis Hodge, the series, which was also created by the former-Bruce Wayne, follows an assistant district attorney and FBI veteran who form an unlikely alliance to take down a family of armored car robbers. The show is expected to premiere on Showtime June 16, 2019.